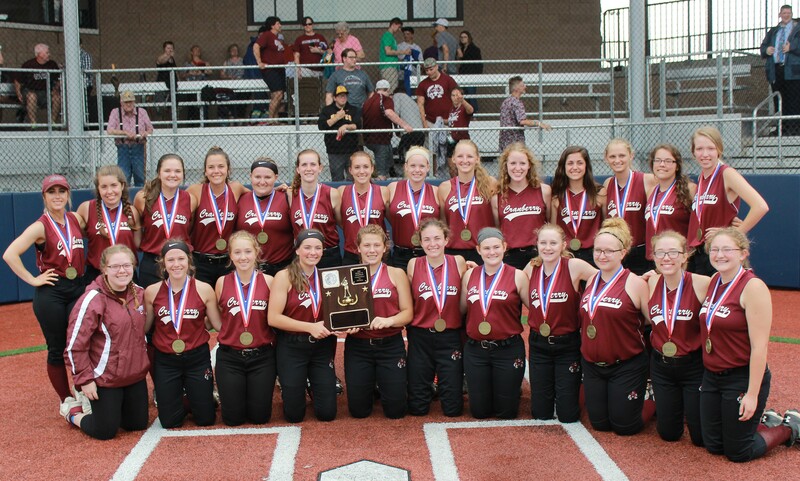 After finishing second two straight years to Moniteau in District 9 Class 2A softball, Cranberry finally broke through winning the 2018 title with a 5-3 win over Johnsonburg. 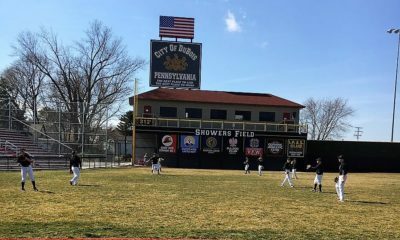 The Berries jumped out to a 2-0 lead after an inning and never trailed thanks in part to Johnsonburg leaving 11 on base while going 2 of 13 with runners in scoring position. 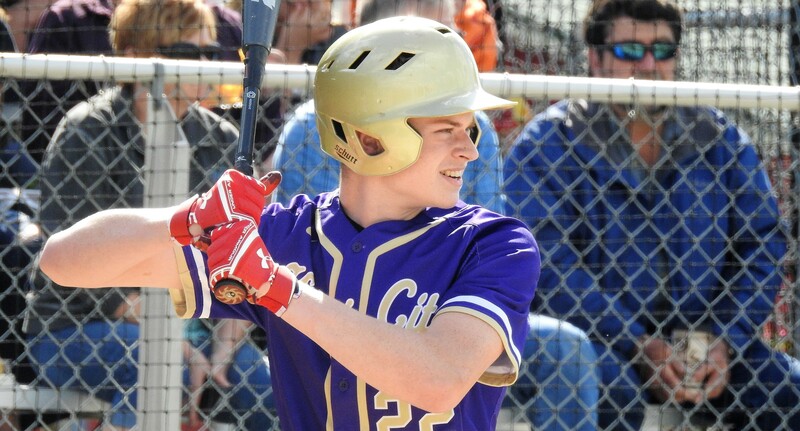 Rachel McCauley and Emily Duncan both had doubles for the Berries, while Natalie Barcinas scored twice and Hannah Duncan and Libby Kiefer drove in runs. 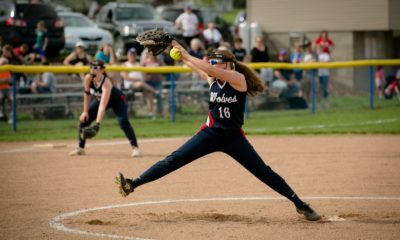 Andrea Watson got the win going seven innings allowing three runs on 11 hits and four walks while striking out seven. 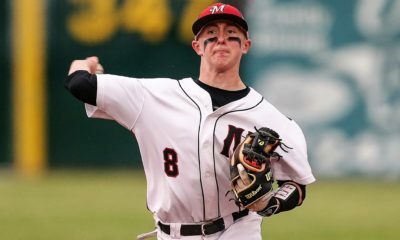 While Cranberry fell to eventually PIAA runner-up Mohawk in the opening round of the PIAA playoffs, it was a season to remember for the Berries.